The hottest meeting point on the western part of Mykonos. Open all day, right on St. John’s beach, Hippie fish Beach Restaurant & Bar suggests traditional Mykonian and Greek cuisine, served in a relaxing and fun environment of Cycladic architecture and modern decorating. 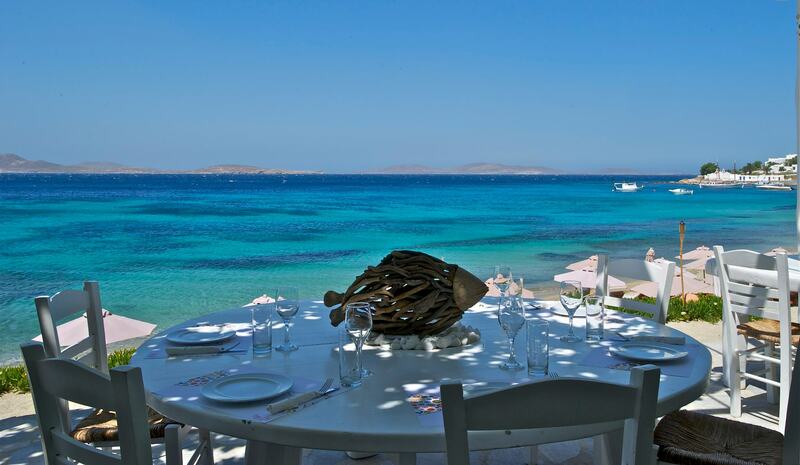 Stay until late afternoon and enjoy the breath-taking sunset with the view of Delos on the back ground. Pure bliss!